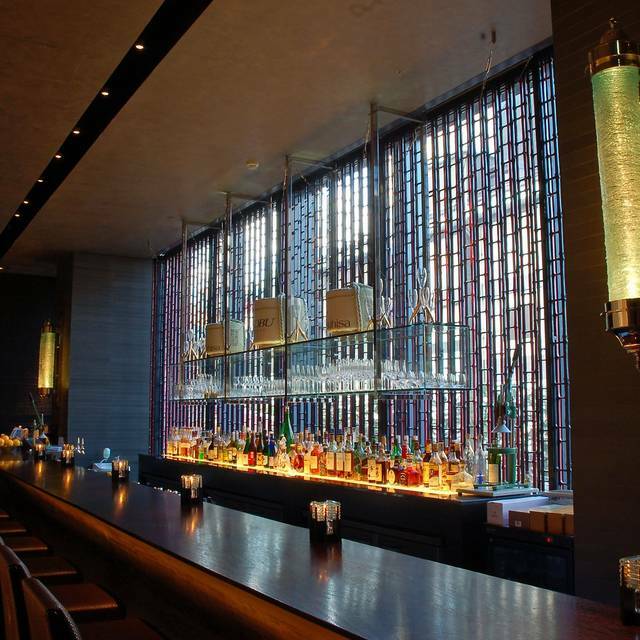 Nobu Tokyo is the Japanese branch of the internationally renowned NOBU restaurant group owned by chef Nobu Matsuhisa. 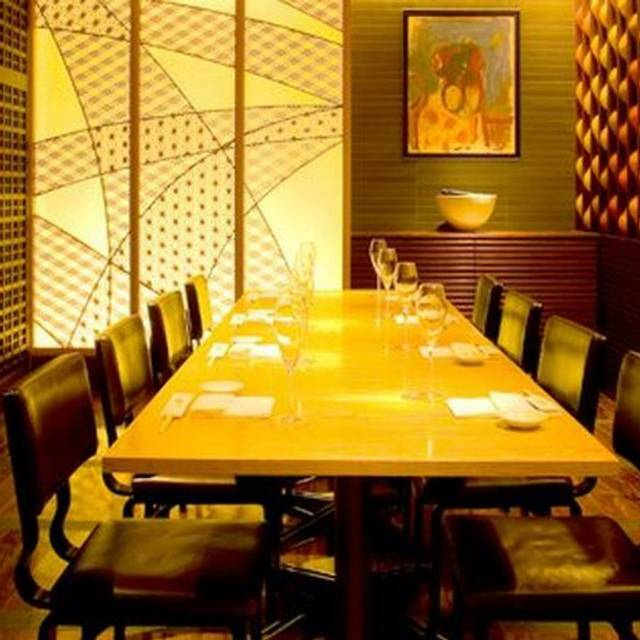 Original NOBU food is presented in this lively space which evokes memories of foreign travel. The freshest seasonal produce is delivered every day from the Tsukiji fish market, from all over Japan, and from around the world, to create unique Nobu signature originals, infused with the essence of Europe and the Americas, in addition to orthodox Japanese dishes such as sashimi (raw fish), sushi and tempura. The meat, fish and vegetables roasted in the stone oven to maximize their inherent flavours are very popular. The range of ingredients is wide, from the basic to the exclusive (lobster, abalone, fois gras, caviar etc), as is the range of wines on offer, and the original cocktails created at the bar. Perfect for corporate entertainment and special occasions. Special requests are more than welcome ? please feel free to enquire. When visiting a high end restaurant such as Nobu Tokyo you don't expect to wait 40 minutes to get seated. It did feel like the bar tenders had a bit of an attitude but may have been a misunderstanding. We got the Omakase dinner which has 3 price options 12000. 16000 and 25000. Asking what the difference was the answer was: the quality of the ingredients. Would have liked a clearer answer to that. In any case we got the expensive option. Sushi was not perfectly prepared and was disappointed as there was skin and bones on one fillet and the eel fillet had a hole and you could see the rice. I wouldn't serve that piece and neither should a high end restaurant. Fish was fresh but for the price you expect perfection in preparation. I've had better sushi at the fish market for a lot less money. Negatives aside, the Lobster and Wagyu were done to perfection and the chocolate desert was divine. I would forget the omakase choice and simply get the Lobster and Wagyu next time! Best strawberry ice cream ever! Lively atmosphere, great service and, of course, fantastic food. First time for me in the mother ship, and did not disappoint. Super friendly and welcoming. 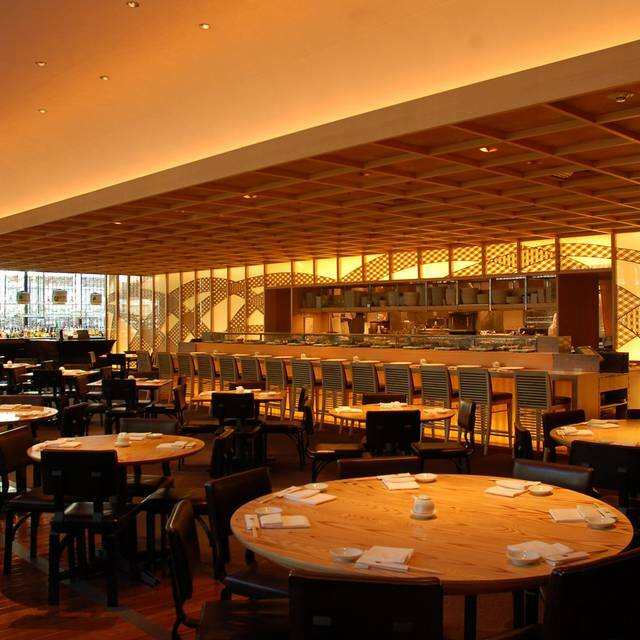 Nobu continues to be one of our absolute favorites in Tokyo. 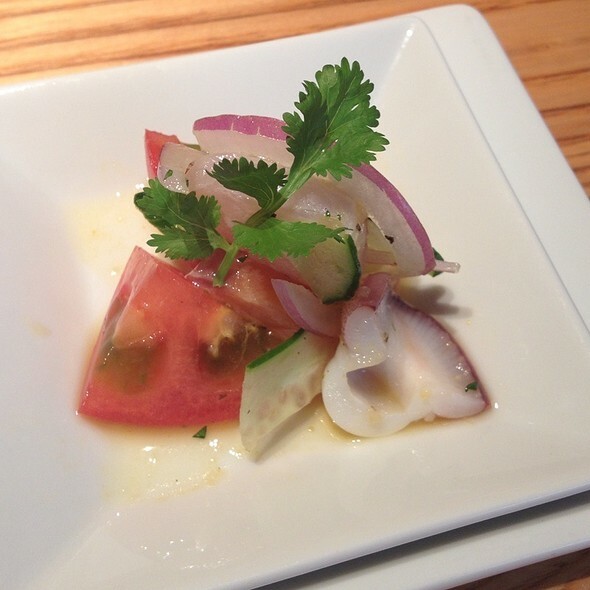 No matter what your palette desires, the extensive Nobu menu is sure to please. Sushi, shashimi, Japanese Fusion dishes, Peruvian skewers, Nobu's signature Black Cod with Miso, stone oven specialties (try the roasted fish! ), Wagyu.... well, the list goes on and on. You get the idea. Always delicious, always a treat. Highly recommended. Wonderful ambiance, outstanding staff, and mesmerizing food. It was a great all around experience! Amazing food. Not as expensive as we thought. Went there for my 17th birthday, and the service was great. The only negative side is its a bit far from the train station so I recommend going by taxi. The only thing that I didn’t like was that smoking was allow at the bar. Absulutely amazing omakase set. Not cheap - but so worth it!!!! The food was amazing, the service very good and the ambiance was very nice as well. I would highly recommend this restaurant. It is expensive but worth the price. I was on holiday in Tokyo and decided it would be cool to visit Nobu in Japan to compare with the Hollywood location I dined at a few days before. I was not disappointed. We loved the greeting as we were being seated. The wait staff was very knowledgeable and gave great suggestions on the entrees and drinks. I chose the salmon with teriyaki sauce which was delicious, prepared perfectly. The entire group enjoyed our dining experience. One of the best Nobu restaurants. Great service and a really nice ambience. My date and I went for dinner, and ordered the tasting menu and cocktails. The entire staff were very courteous and made us feel welcomed. The decor was warm and modern. The tasting menu was sublime, from first course to last. I would strongly recommend this location for any special occasion or just an intimate dinner to remember. Good Japanese restaurant here!! Meals are all novel Japnese dishes while we are in Japan. The restaurant has a nice ambiance. But the food was regular and the service as well. Good location, excellent service and food at the top !!!! Not impressed, expensive and overrated, miso soup was not good at all, sushi and sashimi was just ok, drinks were just ok, all in all nothing to write home about. Service was perfect from start to finish. Everyone we encountered spoke English. However I’ve found that is not all that important in Japan as we had no problems ordering in non-English speaking restaurants. Food was very good but not excellent. We had much better sushi at hole in the wall places all over Tokyo. The black cod was on the dry side. Nothing really stood out. If you want a more Western style restaurant with excellent service and a great modern atmosphere, do not hesitate to come here. We take the chef choose at 16000 ¥ and we expect more than we received with that name ! 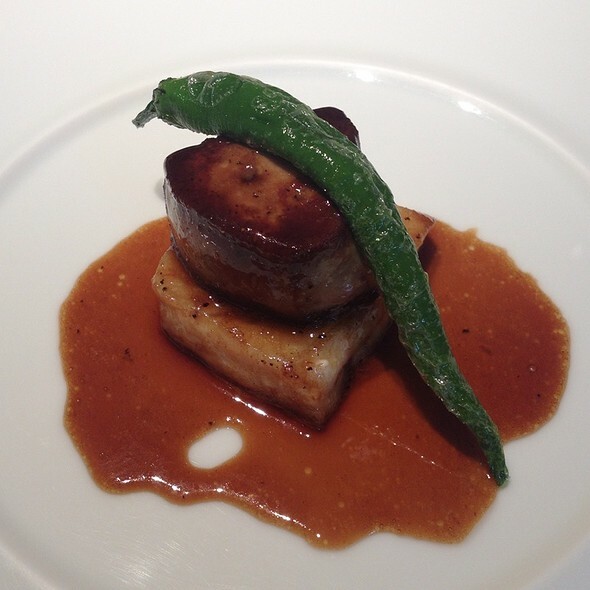 The most expensive meal we ate in Tokyo, and also the worst. Squid was overcooked and was left waiting while they made another plate without mushrooms as the waiter or menu had failed to disclose that the Miso and the squid in garlic butter were both loaded with mushrooms, which I detest. Totally not worth the exorbitant price tag, even once I'd tried some of my fellow diners food. 4th Nobu I have been to and was very happy with the experience. Attentiveness of staff, awesome ambiance and outstanding food made for a win! Excellent service and food. Can’t wait to go back again. 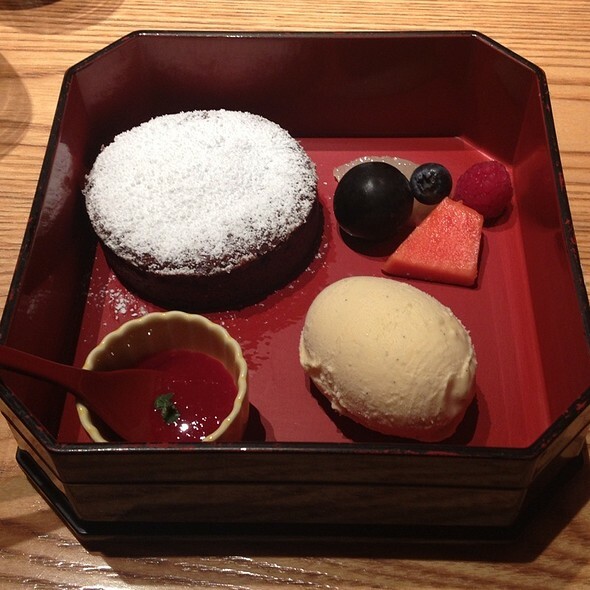 It’s always a delightful experience to go to Nobu Tokyo. The food is amazing and is not so expensive as other trendy restaurants in the city. The service is perfect too! We are frequent Tokyo visitors from overseas. Went to Nobu because of the name. Place more like a semi-formal dining room with very nice decoration. Wide selection of food for lunch with reasonable good value. Service was great. Worth a visit. Great place for business lunch. Always attentive, comforting and lively. Highly recommended. I took two business people travelling from New Zealand to Tokyo for the first time. They loved it and remarked at the end of their trip that it was the highlight of their food journey in Japan. I definitely recommend any of the special juices and the box lunches. This is our 5th Nobu stop on pur way to visiting all locations worldwide. Every one we visit is top notch food and service. Lived up to its famous reputation. 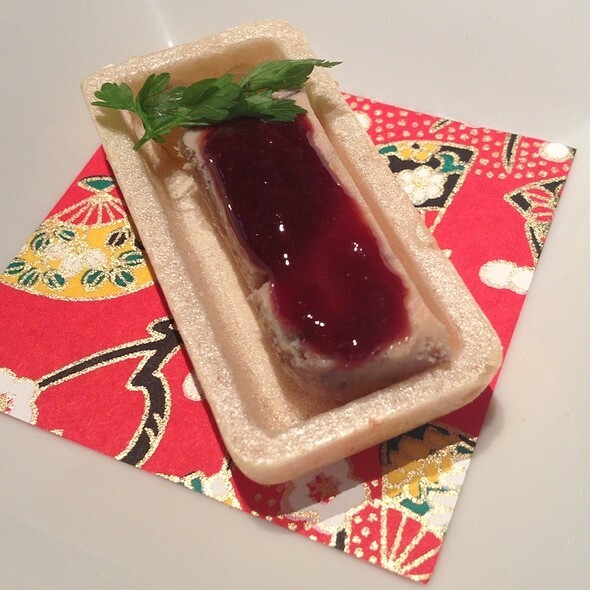 Possibly the best creative Japanese food in Tokyo. 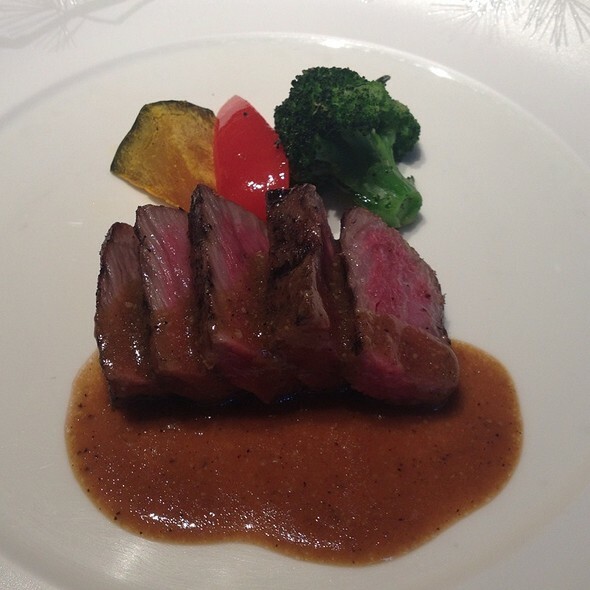 I have been visited most of Nobu in the world . As always they have a good varieties of food and beverages. They have a good standard of service and very well trained. Especially in Tokyo they speak english bery well to explained all kind of food . 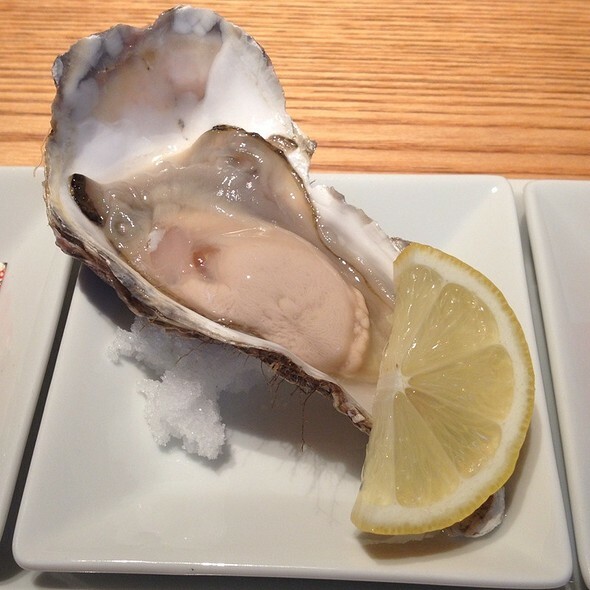 We can always know of Nobu standard , never doubt about it.